Gold Loan is best suited to fulfill your short term requirements. Several banks and private lending institutions provide loan against gold on Lowest Interest Rates. If you are suffering from bad credit history and your salary is also low and you are not eligible for any type of loan, then, you can avail a gold loan. Your loan will be disbursed within 30 minutes. Tamilnad Mercantile Bank provides instant loan against gold. Gold Loan is basically taken to overcome short term requirements of a person. Why Tamilnad Mercantile Bank Gold Loan? EMI options: Hassle free payment of EMIs. 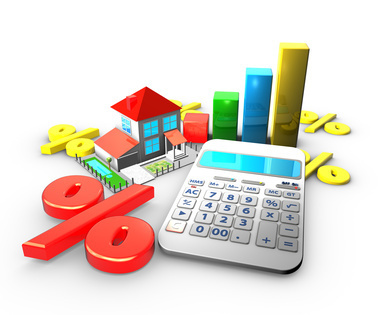 Interest Rates: Individual can get the advantage of lower interest rates for this Loan. A person can also apply for Gold Finance on Agricultural Land on their name and get a discount of 1% on the interest rate charged. Secondly, the borrower will have to submit an application form along with his / her valuable Gold asset. * For any assistance regarding Gold Loan, call us on 60011600, our trained Relationship Managers will solve all your queries.